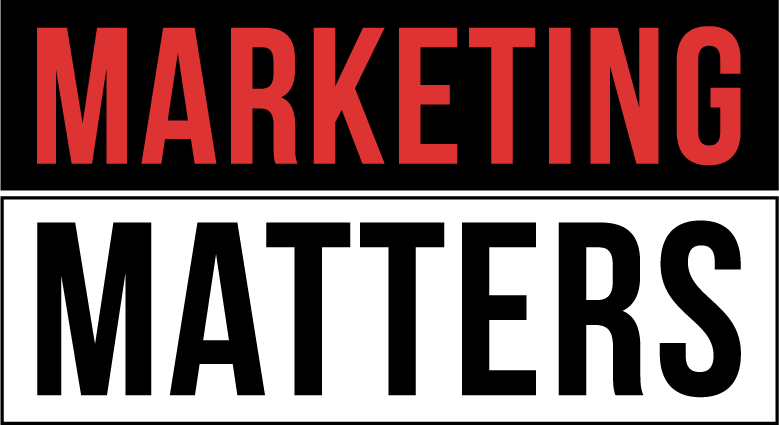 The host of Marketing Matters is Peter Applebaum, marketing expert, entrepreneur, author and radio host who regularly appears on TV and contributes to a range of consumer and industry publications and conferences. After working in strategic marketing for organisations such as IBM, General Electric, Nestle, Pizza Hut and Mars Corporation, Peter joined the digital space as Director of Sales for the official Sydney 2000 Olympic Games website. In 2001, Peter founded the digital and social media marketing company Tick Yes with a focus on helping clients achieve their objectives using digital strategies and platforms. Tick Yes clients have included small, medium to large businesses across a broad range of industries including health care, retail, entertainment, finance and construction. 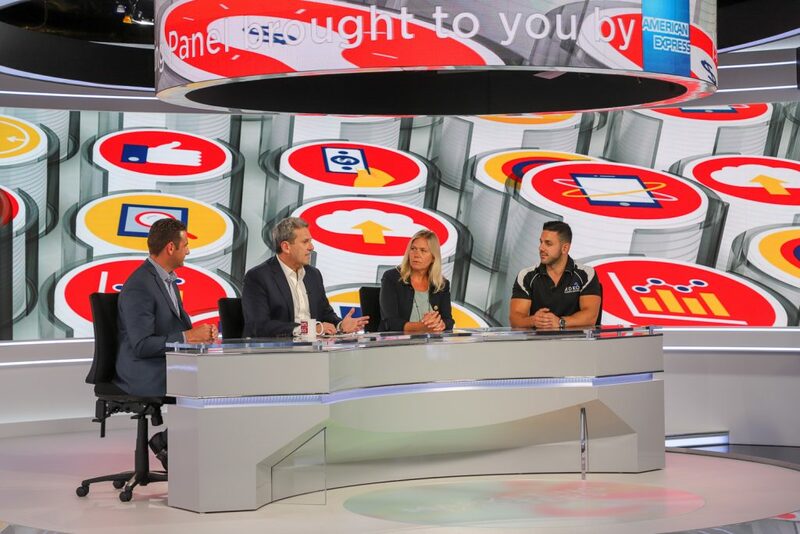 For nearly a decade, Peter has been an in-demand media commentator appearing regularly on SKY Business and A Current Affair and is frequently quoted in BRW, Marketing Magazine, Grow Your Business, B&T and The Australian. Peter has been helping small to large organisations to better achieve their marketing objectives for over 20 years. 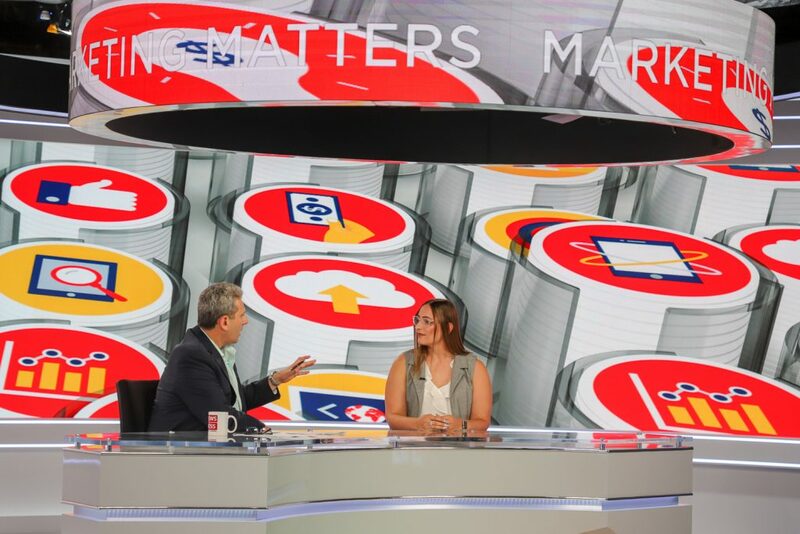 As host of the Marketing Matters Show he brings deep insight and a practical and commercial approach to helping businesses of all sizes implement successful marketing strategies. Peter’s well reviewed business book, Customer Romance outlines Peter’s proven four step process to building your brand and businesses one customer at a time. With over 100 case studies it covers businesses of all sizes and is available as a tailored training Customer Romance program.